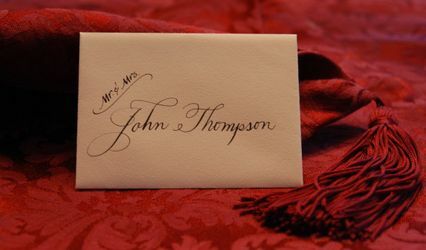 Located in Englishtown, New Jersey, Invitation Hotline specializes in custom wedding invitations and calligraphy services. 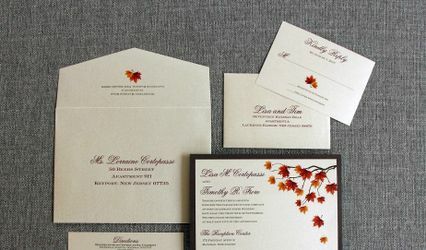 This vendor offers creative, inspired designs that reflect who you are and your unique vision for your special day. 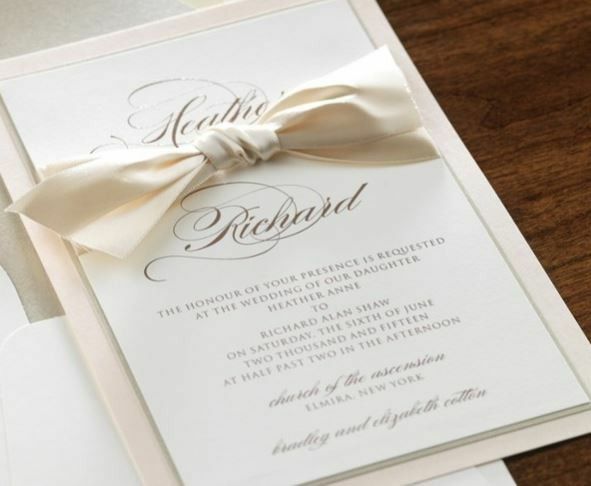 Invitation Hotline has been providing the highest quality customer service as well as fast turnaround times for more than 30 years. 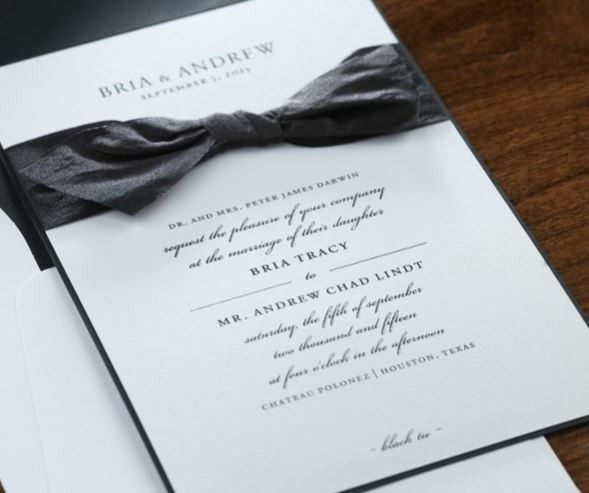 With more than 80 invitation books, this vendor offers both catalog and custom options for your wedding stationery. 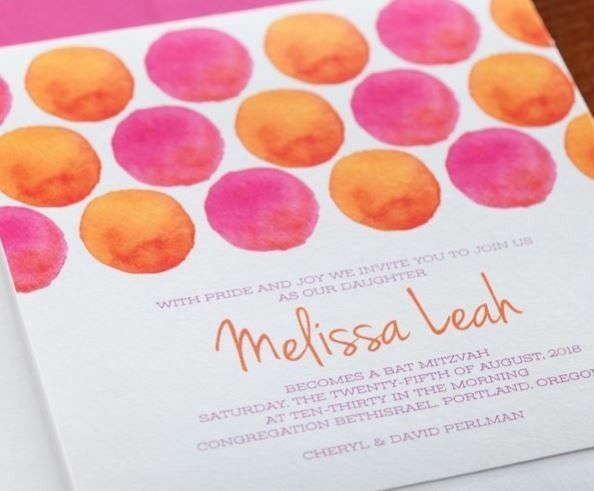 All of your printing needs are available from Invitation Hotline, including Save the Dates and Thank Yous as well as menus, programs and place cards. 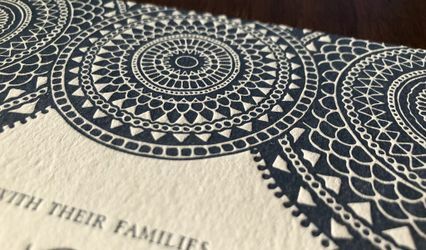 A variety of printing options are also offered, whether you’re looking for letterpress, thermography, laser cut, foil-stamped or embossed styles. Eco-friendly options are available. Marci was amazing to work with. 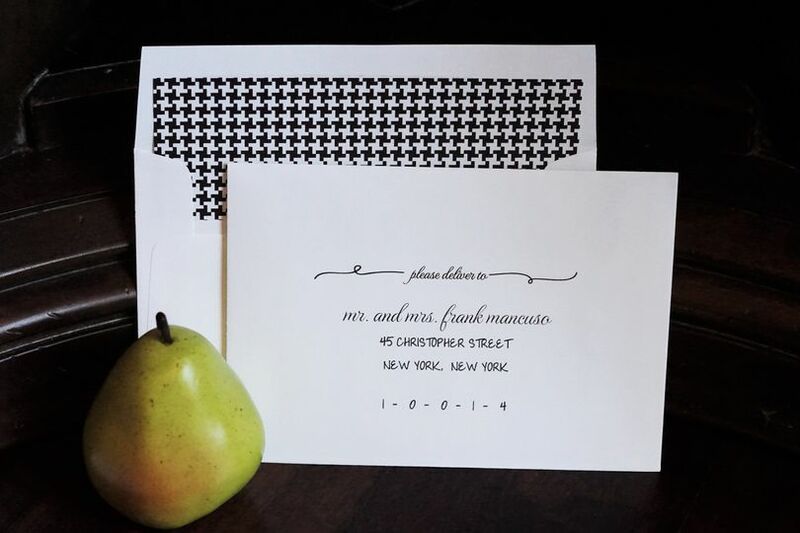 We picked a gorgeous invitation and it was a little beyond our budget. 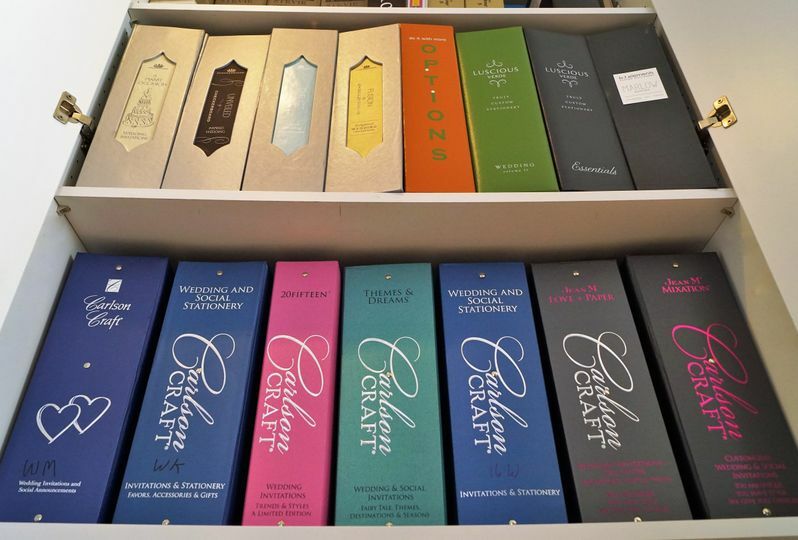 She worked with us to get the cost down without us compromising on the quality. We wound up with such an exquisite invitation and package. 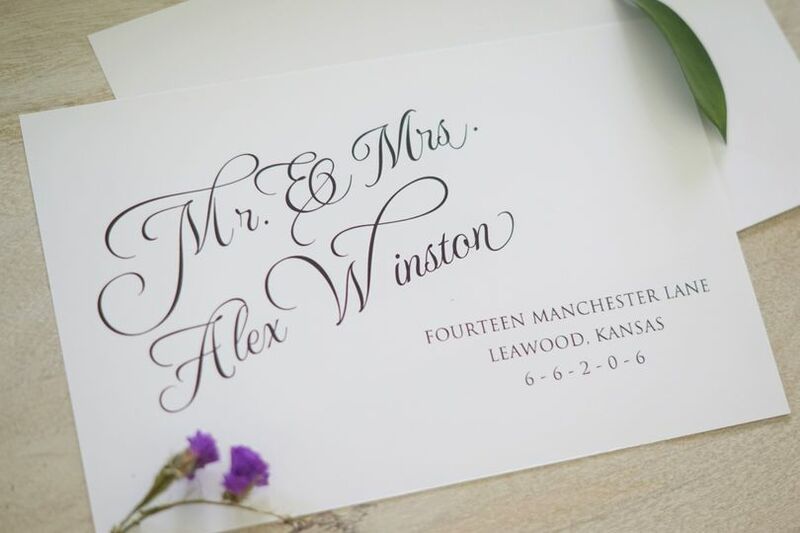 We could not be happier with how everything turned out and how easy of a process this was. Working with Marcy was an absolute delight! She was so patient working with us to find the perfect invitations for our wedding and we could not be happier with the outcome. Once we placed our order we had out invitations in no time at all. I am looking forward to working with her again, on our wedding programs. Thank you Ashley. Can't believe the wedding is almost here. Look forward to finalizing your program this weekend. Marcy was absolutely wonderful to work with while planning my wedding! 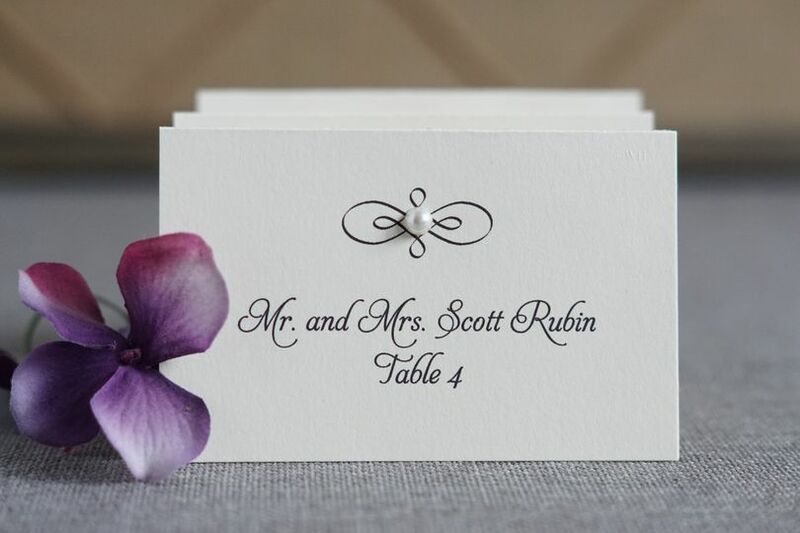 My wedding invitations were absolutely beautiful and elegant. Marcy then worked with me to help create a uniformed look for all the rest of my wedding needs (church programs, menu, donation cards and my beautiful seating board) I received so many compliments from all of my guests on my seating board. 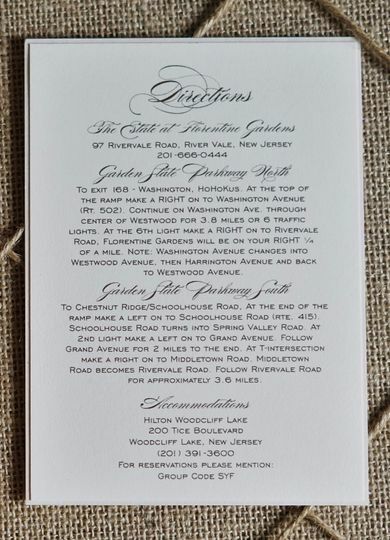 Thank you so much Invitation Hotline for making all of my wedding details come out beautifully! Thank you Michelle, I really enjoyed working together. Can't wait to see some pictures from the wedding & the seating chart once it was framed.